Over the past several months, Amex has temporarily closed a few of their lounges, including in Dallas, Las Vegas, and Miami. They’ve done this both to perform necessary maintenance, and also in some cases to expand the space. Just over a week ago we learned that the Centurion Lounge Seattle would be the next one to close. The lounge temporarily closed on March 11, 2019, so they could “renovate and improve” the space. Well, I’ve just received word from American Express that the Centurion Lounge Seattle reopened this morning at 5AM, so it was only closed for about a week. I suspect what they did to the lounge was mostly necessary maintenance and maybe some minor changes to the furnishings, so I doubt you’ll notice many differences. Amex already expanded this space in 2017, and even so it’s almost always at capacity. If anyone checks out the Centurion Lounge Seattle over the coming days, please report back on any differences you may notice! ‘The club’ is a freaking disgrace. @DCS, agreed. The Club in A is probably the worst domestic lounge. It’s filthy beyond reason, has horrible food, and rude/indifferent staff. It’s the pits. @Lucky, what ever happened to Floret? Another example of a PP restaurant that couldn’t keep up with demand? 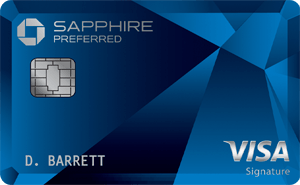 I love AMEX Platinum usage. But, I can not stand the packed family AMEX lounges. Why do you always ignore and don’ t mention the AMEX Centurion Lounges at MEX and at EZE airports? Is it because they are not in the US? I’m curious to see if Floret is open again when I fly out next week. Their food was pretty good and my cocktail tasted great. @Ulisesrguez – Because they are not Centurion Lounges. Lucky literally has a post discussing this in a review earlier today. The entire Centurion Lounge program in the US is a disaster. Until they find a way to deal with the crowding you are better off to find a quiet corner in the lounge. One of the reason I plan to cancel my Platinum Card is because these lounges are a mess. I am so tired of elbowing my way through groups of travelers who act like they have not eaten in a month. The fact that some people only believe that Centurion Lounges in the US, is just racist in my opinion. I was just in SEA this morning before my 7:45am AA flight to JFK. I got to the airport around 6:15am and checked the AMEX website from my phone, and it still had the red text at the top of the page indicating that the lounge was closed. I ended up in the mediocre Alaska lounge by gate D1. It’s disappointing that they didn’t update the website until several hours later. I second what Mike said. I’m disgusted by certain travelers who raid the buffet like they were on the edge of starvation. @Ulisesrguez – nice use of the race card. That link you posted specifically says they are NOT centurions. This gets brought up EVERY time someone talks about either the Hong Kong Centurion or International Amex lounges. Every time! The only current international Centurion is the Hong Kong lounge. Thanks for playing though. I dont know why im spending so much time on this, but also just read the map on the first landing page for the Centurion network, https://thecenturionlounge.com/ they are all described as “other lounges.” As another poster in the other thread about amex lounges noted TODAY (go ahead and read it if you’d like), any lounge currently outside the USA that is not the Hong Kong Centurion, are operated independently and arent held to the same standard nor follow the same branding or rules. Centurion clubs in EZE and MEX may have similar names but you’ll notice they are marketdly different in quality from actual Centurion Lounges. The map shows which specifically these are, and also on the link you posted they note they are “in addition” to the Centurion Lounges. Jesus why do I care so much to type this. Maybe because you pulled the race card and that represents everything that is wrong with the world today. I think it is sort of silly to draw distinct lines between them on any basis. Straight from the website and it does NOT list places outside of the US with the exception of Hong Kong as Centurion Lounges. So, GuruJanitor and @Lucky are correct. Currently, the only international AMEX Centurion is in HK and the rest being in America. The others slated to open as Centurion Lounges will be at JFK, London Heathrow, DEN, LAX and CLT. You can also see the page with the world map and the homepage where it specially states the Centurion only lounges while the rest are just the standard AMEX lounges. It may also be that American Express Centurion website is not consistent with the details. 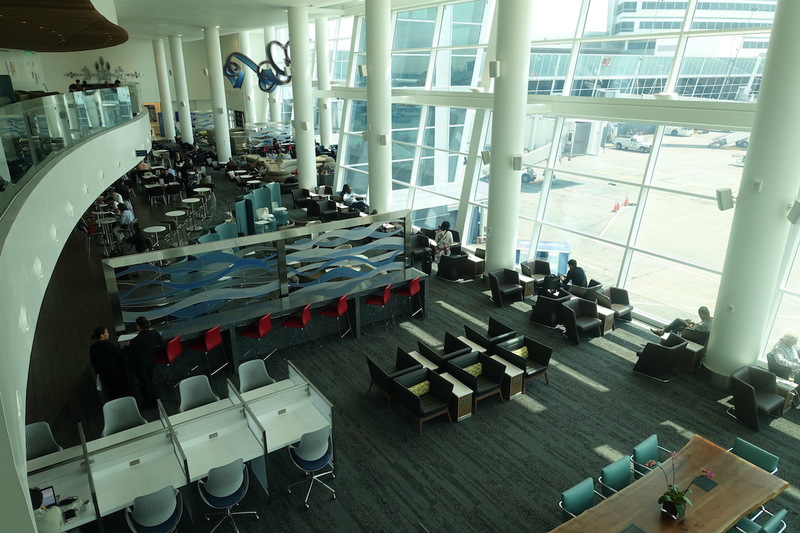 What are The Centurion Lounge locations and hours? @BrewerSEA – thanks for the tip, I’ve signed up with your link. On arrival to SEA an hour later, I got various errors that no drivers were available and then that it was out of the service area, even if I chose one of the nearby hotels instead of SEA itself. I have scheduled a $10 ride for heading back to SEA in a few days. How have you gotten it to work for SEA Airport pickups?